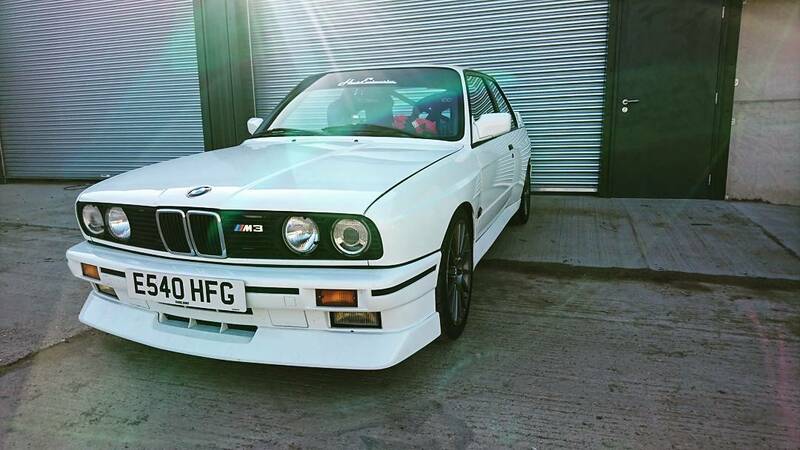 Undoubtedly one of the most iconic BMWs of all time is the E30 M3. Originally designed by BMW’s M Division solely with the DTM championship in mind, showroom versions were a homologation special and shared a lot of the mechanicals with their racecar counterparts. These days, the E30 M3 has two ‘qualities’ that get people really talking – the value, and the fact that they’re underpowered and underwhelming in today’s world. 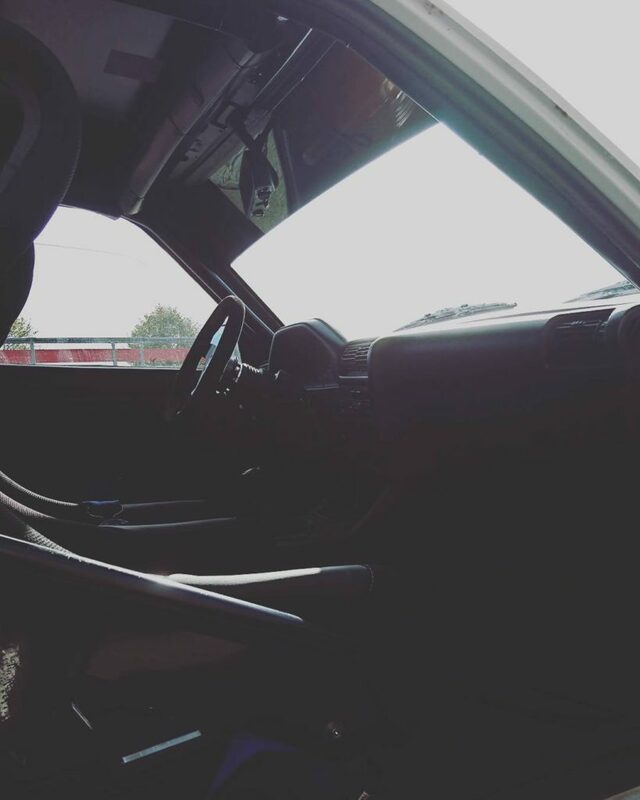 However, sprinkle a little aftermarket magic on the E30 and it comes alive, and all begins to make sense – a lot of sense. Which is exactly what has happened to our customer’s car. 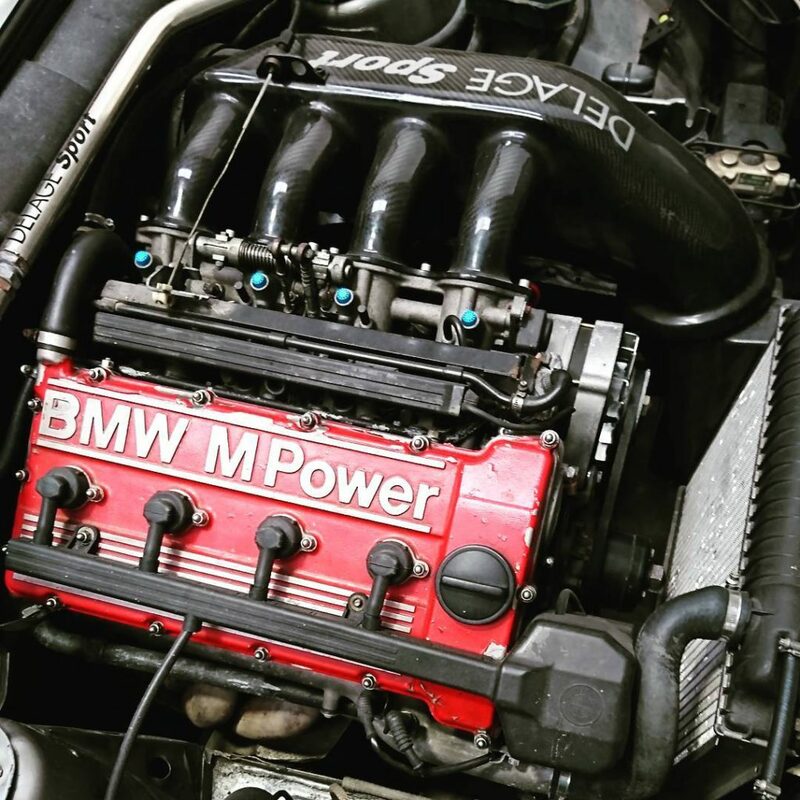 This E30 M3 features a Delage Sport built S14B25 with some fruity internals, a carbon airbox and Supersprint exhaust resulting in 250bhp and a surprisingly healthy torque curve. There are Tarox front brakes, Bilstein coilovers, a roll cage and plenty more features too that make this M3 perfect for exactly what it was always meant for – sublime track performance. We were lucky enough to be asked by our customer to collect this car from storage, give it a check over and then drive it up to Snetterton for him to enjoy a trackday. Little did we know, but we were also given full permission to tear up the track for a couple of sessions in this iconic machine. The verdict? What a machine! This M3 lives up to everything you expect from one and then some. Other than mild brake fade the car ran flawlessly. It then happily made the 150 mile journey back to Hack HQ without issue. 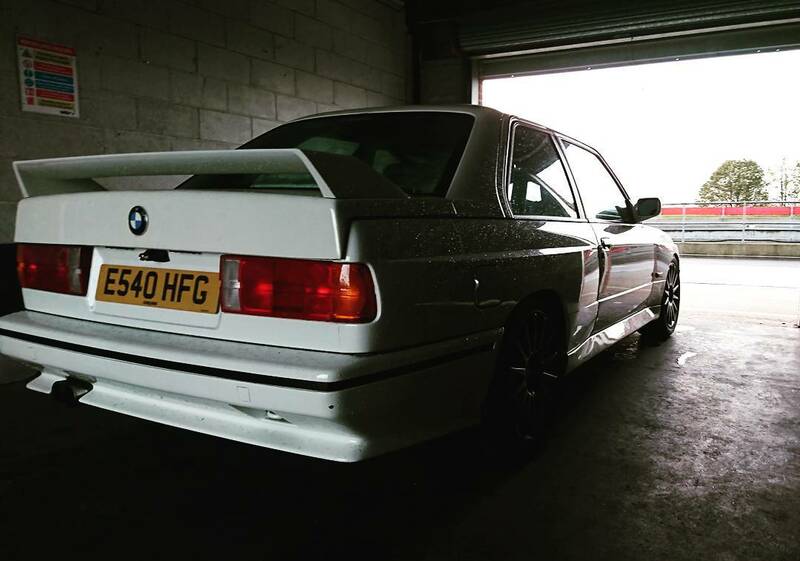 We’re looking forward to seeing more of this one in future as our work continues with this special M3. Thank you again to our customer for making it a great weekend for all involved.